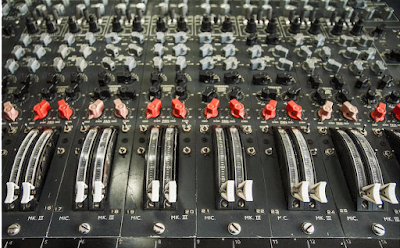 Drip Event: Fancy a piece of the dark side of the moon? Fancy a piece of the dark side of the moon? 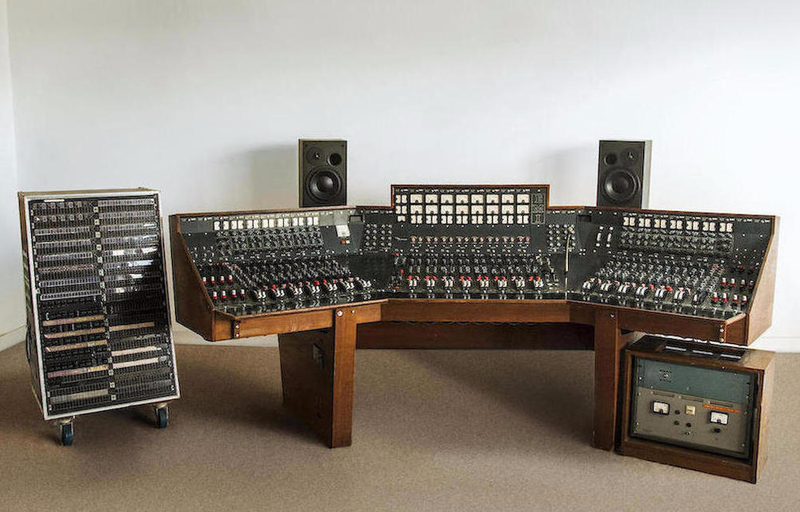 The Abbey Road Studios EMI TG12345 MK IV console used to record Pink Floyd’s The Dark Side of the Moon is going up for auction in New York later this month. 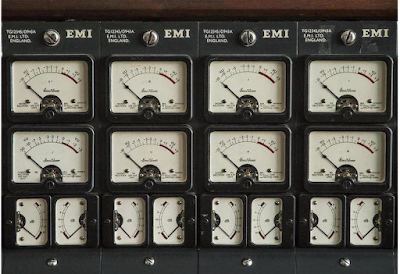 The EMI TG 12345 MK IV console has been referred to as the greatest console ever constructed due to the collaboration with Abbey Road and EMI engineers, with the production of every component being built to military precision. 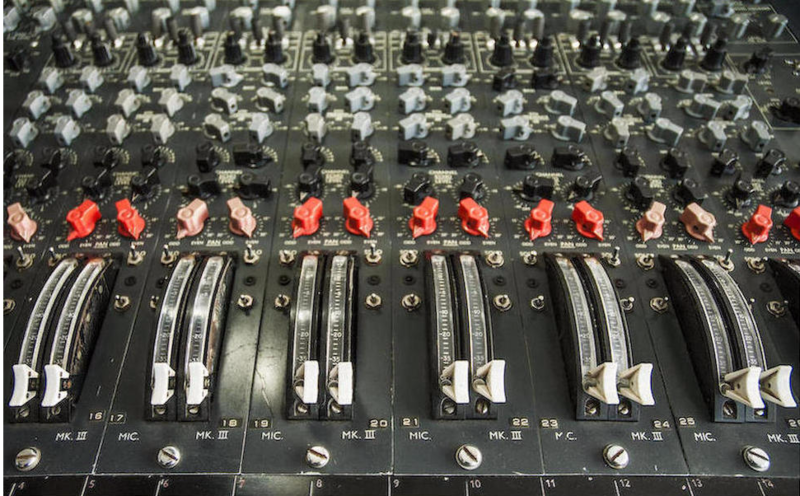 Abbey Road studios was the recording studio of choice for experimental and progressive artists to use throughout the 1960s-1970s and is still a busy venue today. 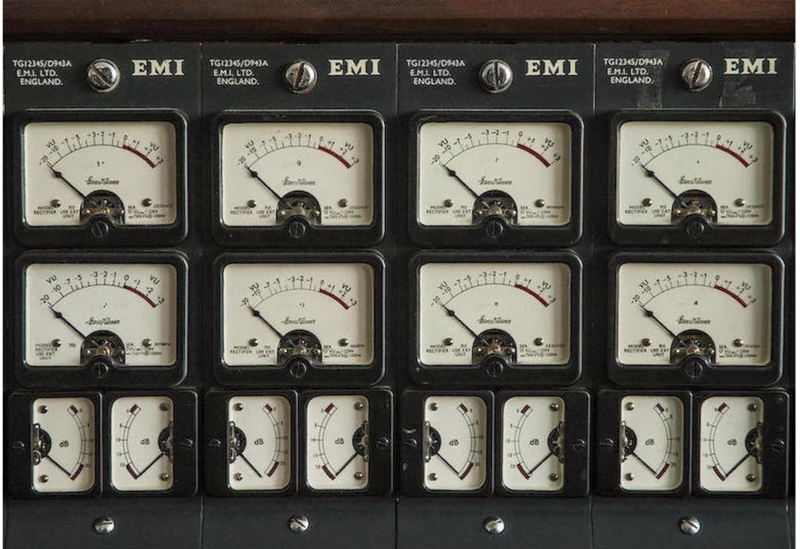 The sound recording of Pink Floyd's The Dark Side of the Moon is testament to the superior engineering of this recording equipment. Due to be sold as part of Bonham’s ‘TCM Presents…Rock and Roll Through the Lens’ event on 27 March, the desk was housed in the facility’s iconic Studio Two between 1971 and 1983, commissioned as an update for the MK II model and one of only two consoles custom-made by EMI engineers for Abbey Road. I suspect you will need a very friendly bank manager.